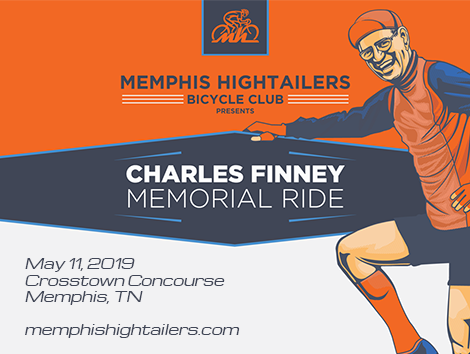 One of the benefits of being a Memphis Hightailer is our secondary insurance on any official Hightailers ride – whether it is a weekly ride or one of our special rides. However, your membership must be active at the time of the ride. Why are we mentioning this? We keep being advised by members who find out their membership had expired, but they don’t seem to have received any renewal notices. This has been an ongoing concern for a couple of years now. These renewal notices are system generated and may be getting flagged as spam by your email host. How can you check if you are current? Just try to log into the Hightailers website. If you can sign in with no problems, you are probably active, and you can verify this in your profile. If it has expired, you will be taken to the renew membership page. 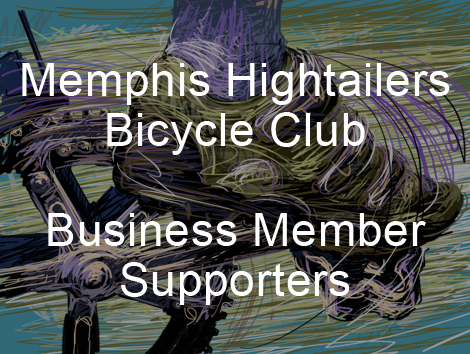 Come join The Memphis Hightailers’ Bluff City Blues 100 Century Training Team! Learn to ride properly and to train for cycling’s equivalent of a marathon -- the century (100-mile) ride. Your training will culminate with Bluff City Blues 100 in October. This will be our 9th year to host this special training team, and we have trained close to 300 riders. 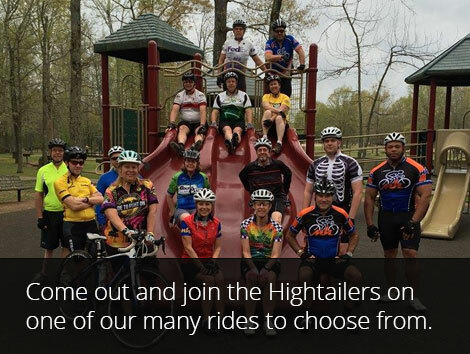 Team members are cyclists of varying backgrounds and abilities, including many who are new to the sport. If you can ride your bike for an hour, you can train and do a century. It only takes desire, dedication, and proper training. 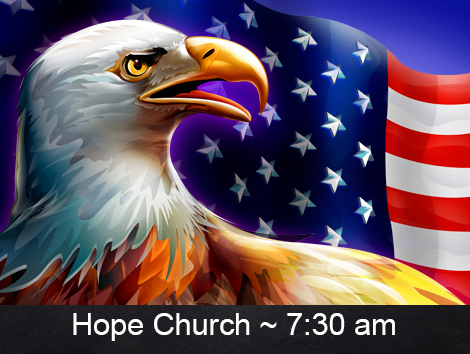 Registration open from March 1 through May 5. 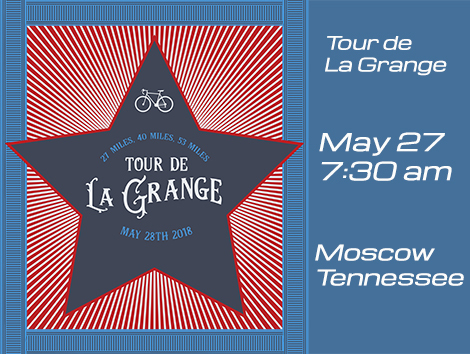 Our first ride will be Saturday, May 4, leaving from the West Cancer Center located at 7945 Wolf River Blvd, Germantown. Rides are scheduled on alternating Saturday/Sundays with 15 rides set as you build up to riding a century (100 miles) or a metric century (100 km/ 62 miles). You will also be able to sign up for the West Fight On Ride and WRC Cycle The Greenway Ride at discounted fees ONLY AVAILABLE during sign up! More details at the orientation meeting! Potential savings of nearly $60 on two rides! Remember, these special, discounted fees for these two rides ONLY AVAILABLE during initial training team registration! Please note: The training team is open to Memphis Hightailers members only. If you're not a member, what are you waiting for? Only $40/year. Join now!